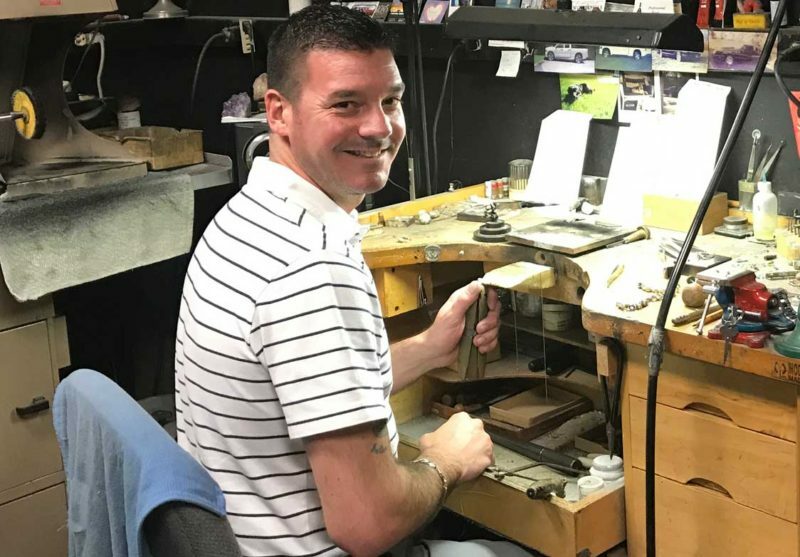 At Medway Jewelers, our professional team strives to provide each and every customer with superior repair services by utilizing our team’s 40 years of jewelry repair experience and our on-site Goldsmith. 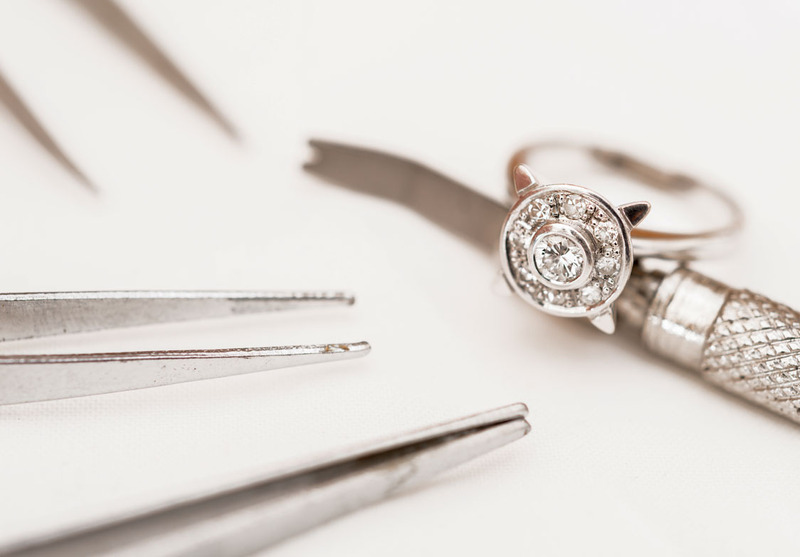 Although most repairs can be completed relatively quickly, you are welcome to leave your pieces with us for any on-site jewelry repair services . One of our team members will call you as soon as your repairs are completed. Resizing is one of the most commonly done services for rings. But it still requires a steady hand and years of experience to do correctly and seamlessly. We pride ourselves on providing superior service for our customers at Medway Jewelers. 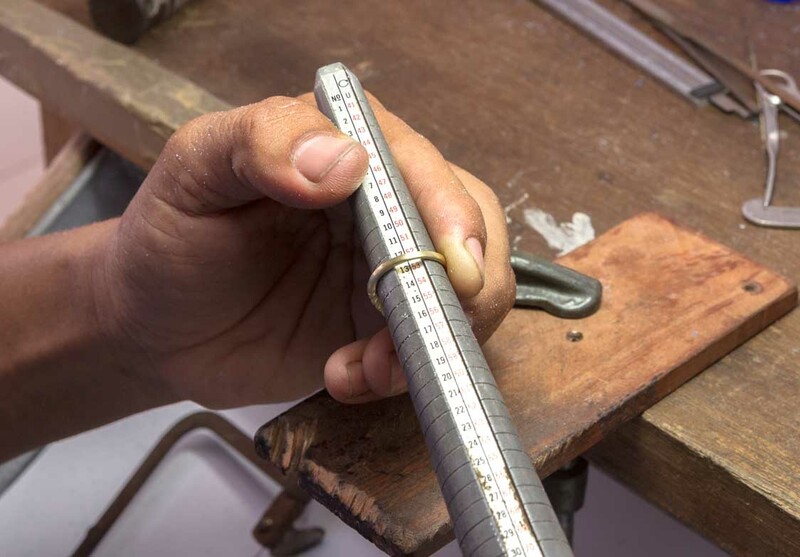 So you can trust that your rings will be resized carefully, precisely, and seamlessly every time! Pearl restringing can be a very delicate process requires very precise movements and knot tying. With over 40 years of experience, you can trust our expert team to provide you with flawless results. 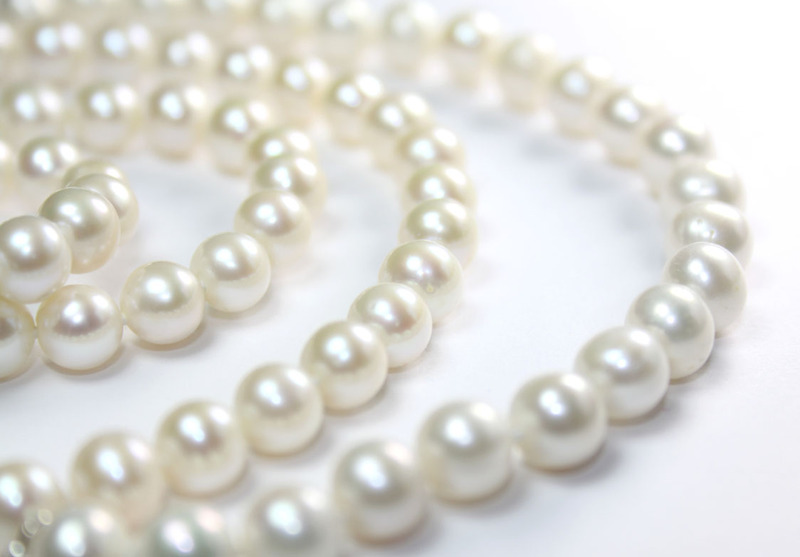 Whether it be a pearl necklace or bracelet, we can restring it quickly and seamlessly for you. 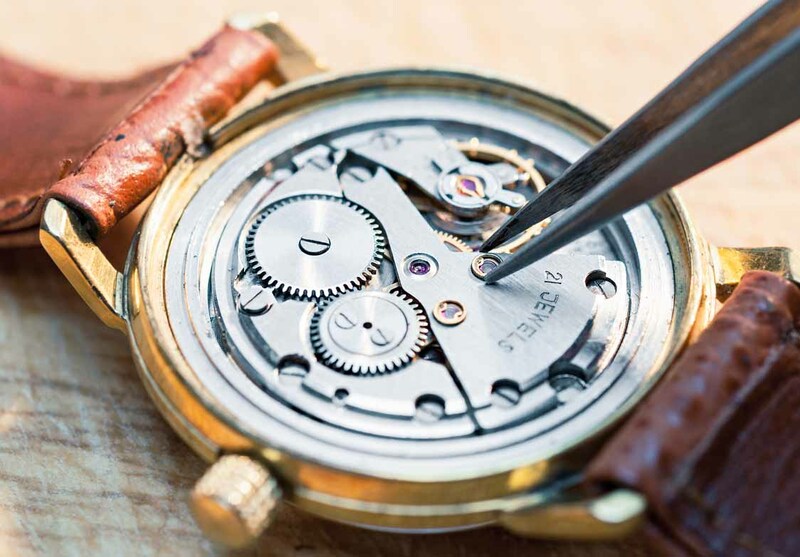 Keep your timepiece in proper working order with our professional watch repairs. Our team can perform internal mechanism repairs and simple battery replacements. Most repairs can typically be completed on the same day as drop-off. 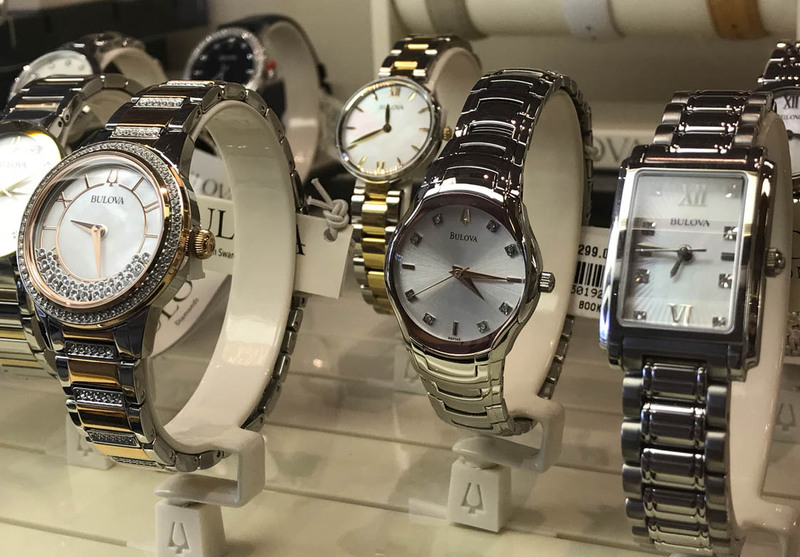 If you purchased your watch from Medway Jewelers, you will receive free link sizing and your first battery replacement will be free! Get Cash For Your Gold & Silver Today! We can appraise your unwanted pieces on-site and make you a cash offer today! 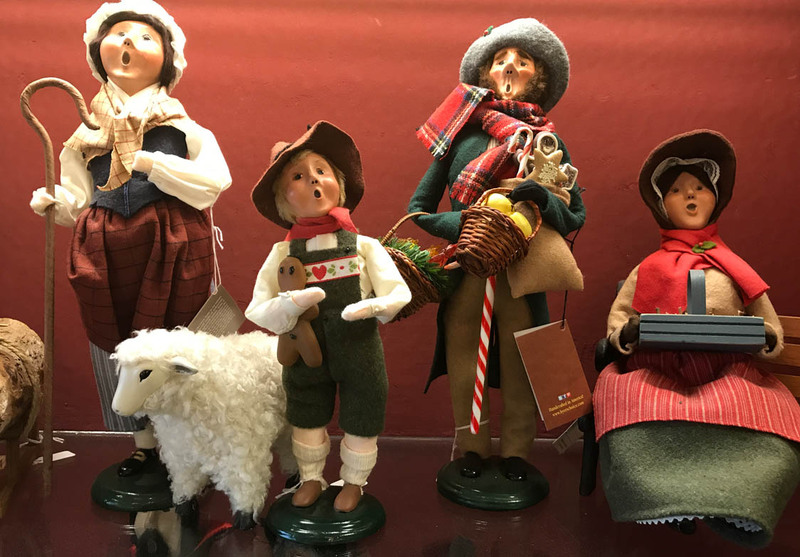 If you can’t find exactly what you’re looking for in our extensive collections you can work one-on-one with our staff who will help you custom design the perfect piece. 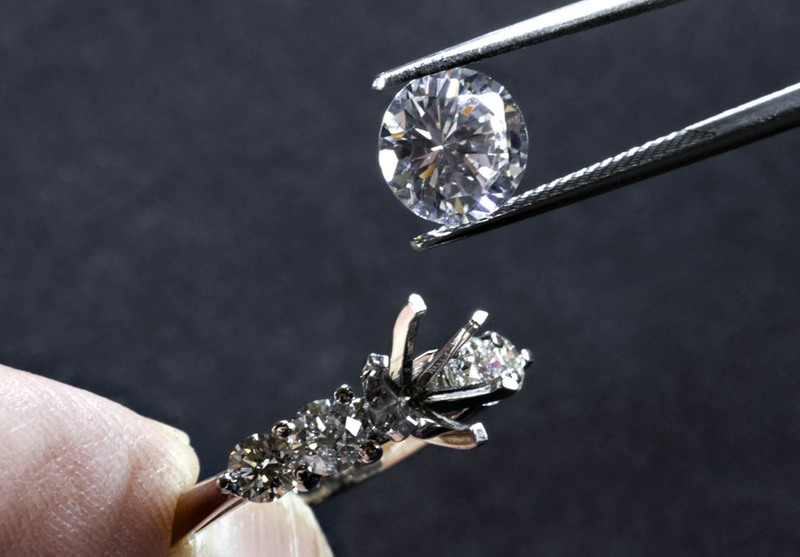 After the design is complete our professional jeweler will hand craft your one-of-a-kind piece! 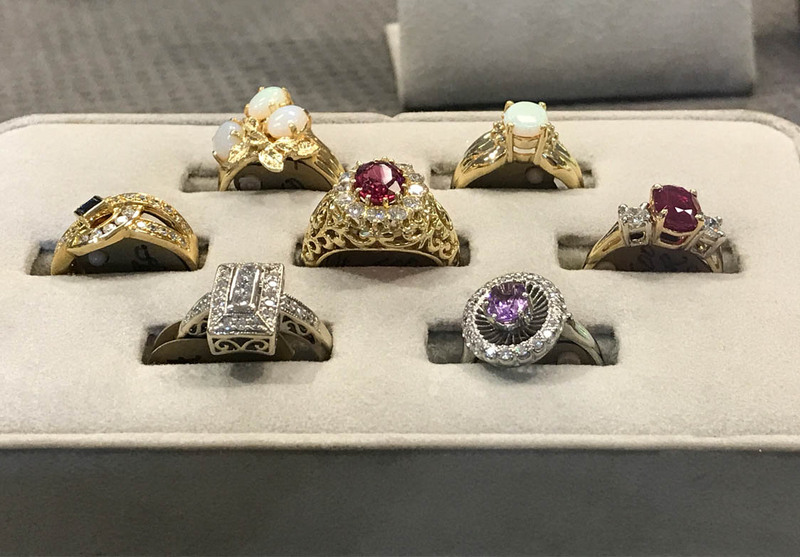 If you have antique, inherited, or forgotten pieces of jewelry let our Jewelers provide you with a certified jewelry appraisal. We will provide you with full documentation detailing the valuation of your jewelry. 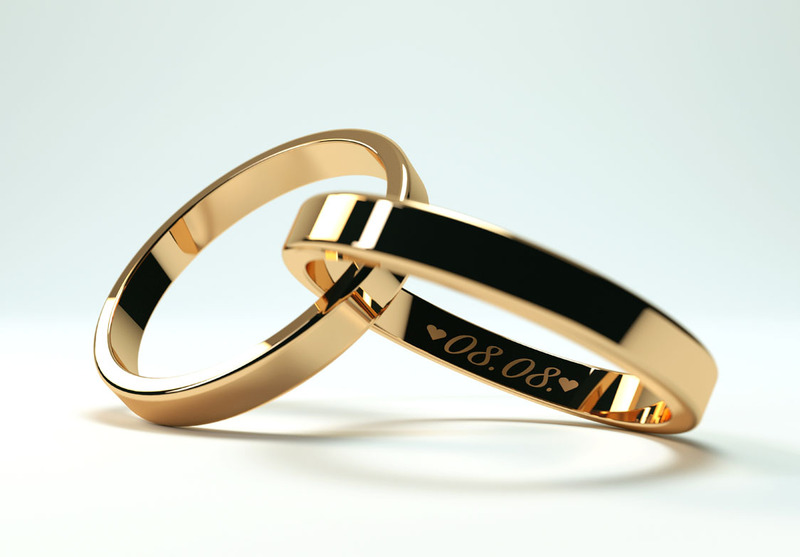 Are you purchasing an engagement ring or special gift to commemorate an event? Have it engraved! 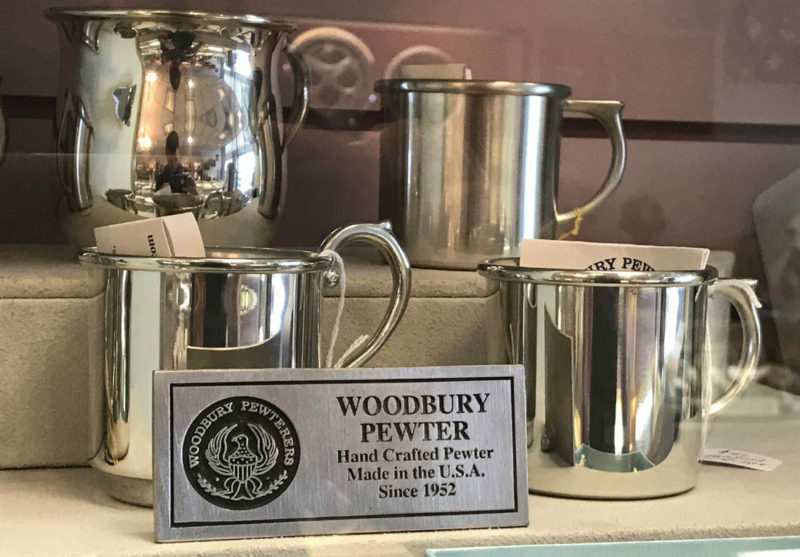 We offer full custom engraving services including a plethora of different fonts and accenting designs to truly personalize your piece.